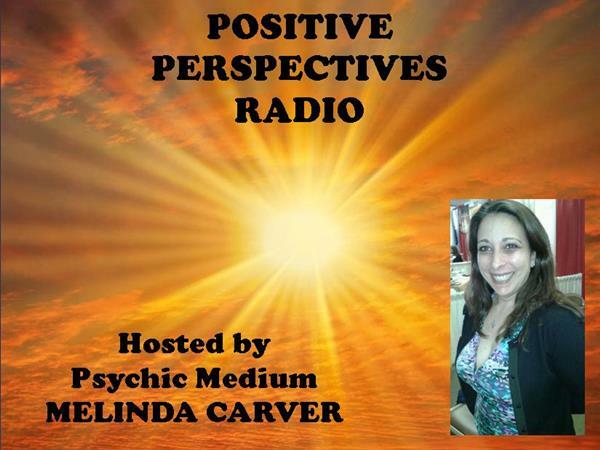 Psychic Medium Melinda is joined by Author & Channel Cindy Riggs "Buddha - Channeled Messages & Intense Healings". The Buddha will speak and then provide healing energy transmissions for each participant. Cindy has encountered and channeled Buddha on multiple occasions for more than 15 years. Siddhartha Gautama (The Buddha) was a sage on whose teachings Buddhism was founded. Buddha means "awakened one" or "the enlightened one." Tonight he will speak through Cindy to YOU - giving you messages & intense healings. God returns to Positive Perspectives - in the form of Buddha. 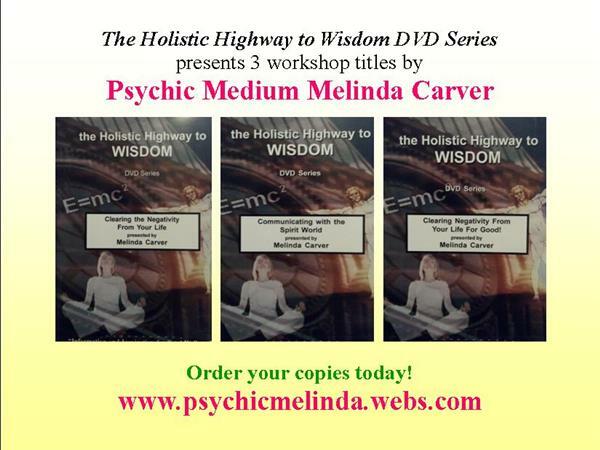 Plus Cindy will discuss & perform Soul Retrievals - positive shifts on many levels of your being, and therefore a quickening in your Soul’s evolution. Cindy Riggs is the author of "Vishnu Speaks", a Reiki Master/Teacher, certified Hypnotherapist, a Psychic Channel & Ghostbuster. She has channeled Vishnu, Buddha, Mother Mary, and many others. Cindy is available for private readings & healing sessions.